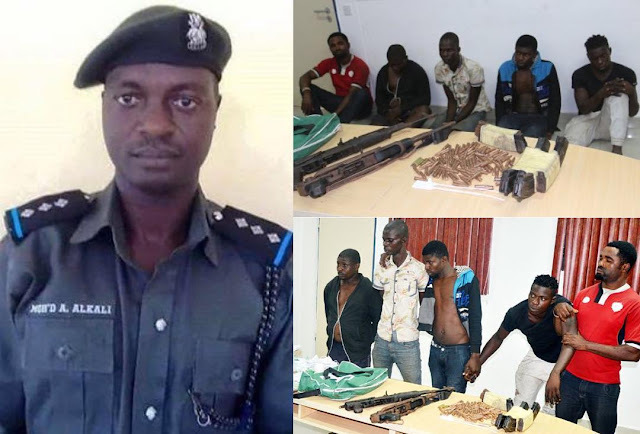 Rivers Rerun Election: Police arrest killers of DSP Alkali. 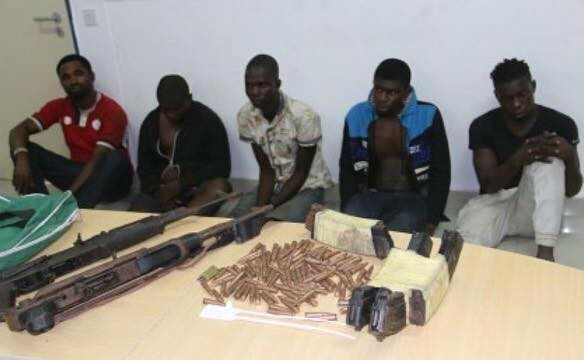 The police have arrested five people for their alleged involvement in the murder of one Police Officer, DSP Mohammed Alkali during the legislative re-run election in Rivers State. “It was discovered that they were active members of the group that gruesomely murdered DSP Alkali Mohammed in cold blood on the 10th of December, 2016 in Rivers State. 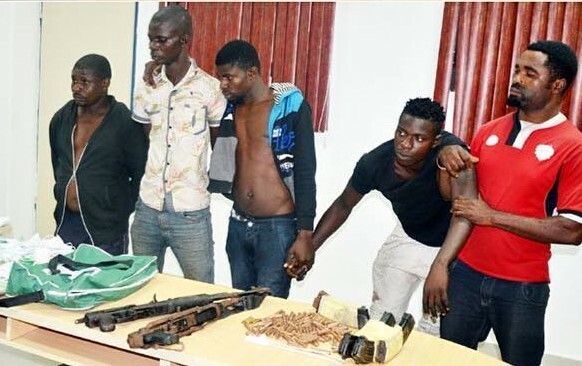 This vicious gang doubled as political thugs who were part of the group recruited by Politicians from Rivers and neighboring States to scuttle the December 10, 2016 re-run parliamentary election. The suspects have confessed to the crime and are cooperating with the Police to recover the severed part of the slain officer. Investigation is on top gear to rescue the missing orderly to the murdered officer and recover the police vehicle that was snatched during the incident. The suspects were also found out to be linked to the leader of a major political party in the state. The Inspector General of Police is hereby soliciting for information,support and cooperation of the good people of Rivers State in apprehending the remaining members of the gang who are more likely to cause further harm to security personnel and innocent citizens."